Combine lunch or dinner with the show tickets and save! 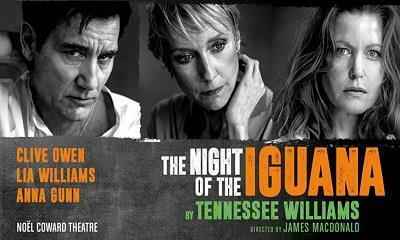 Enjoy a two course meal from the pre-theatre menu at Cantina Laredo with your tickets for The Night of the Iguana at the Noel Coward Theatre. 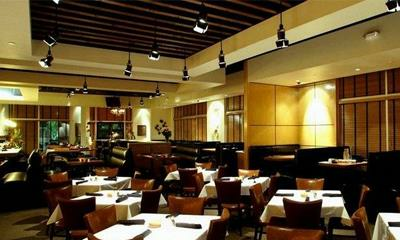 Cantina Laredo UK offers something completely new, a sophisticated approach to traditional Mexican cuisine. Our ethos at Cantina Laredo UK is to blend old with new by using contemporary and traditional techniques to bring a modern twist to the authentic flavours from all regions of Mexico.